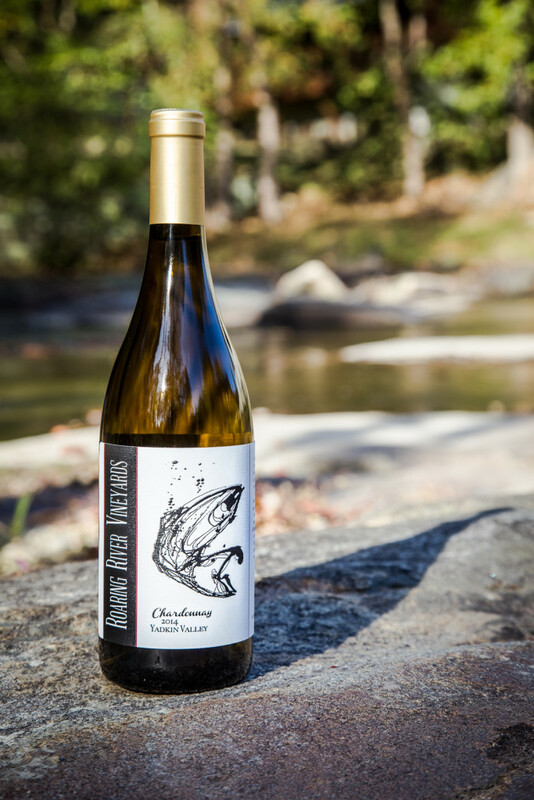 Chardonnay (White, 2014): Our Chardonnay is a French Chablis style wine. It was fermented and aged solely in stainless steel to produce a lighter, crisp wine with rounded flavors. It balances crisp citrus notes with hints of green apple. 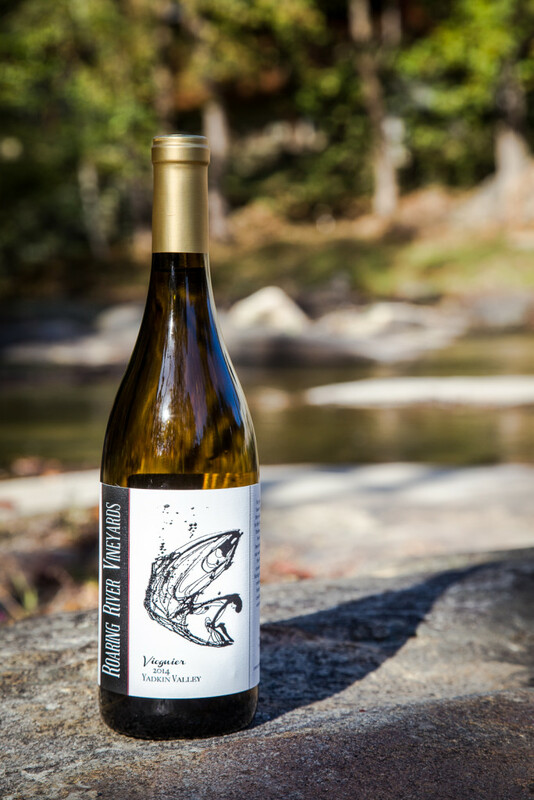 Viognier (White, 2014): This 100% Viognier showcases delicate floral fragrances, a rich mouthfeel, with flavors of apricots and citrus. 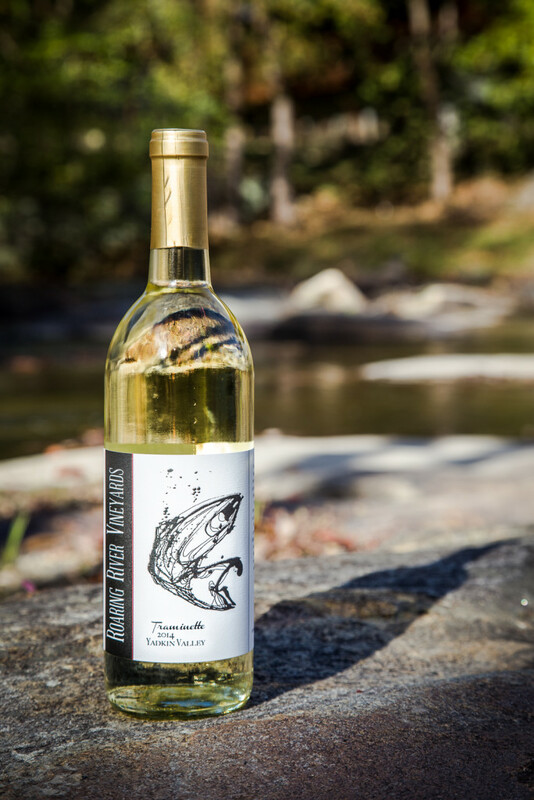 Traminette (White, 2014): A delightfully bright and crisp semi-sweet wine with fresh, ripe, and complex flavors of grapefruit and citrus. 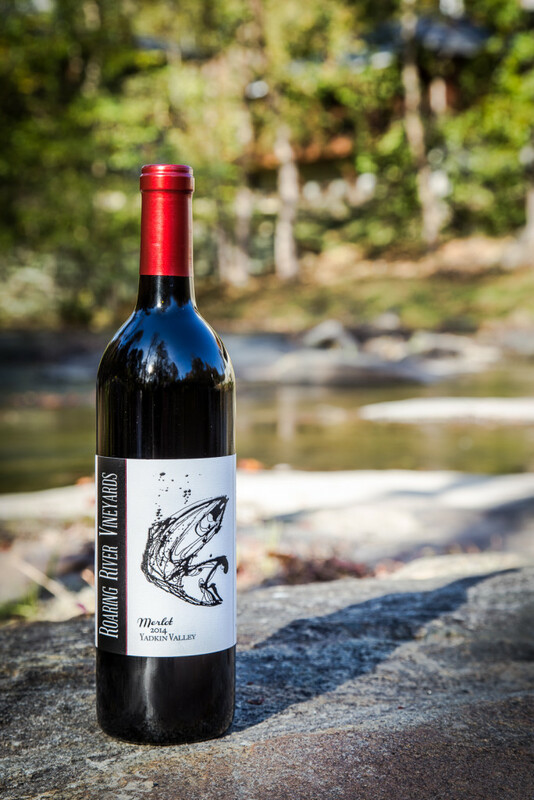 Merlot (Red, 2014): Our merlot has medium body, bright flavors of red fruits, and a silky finish from careful aging in French oak barrels. 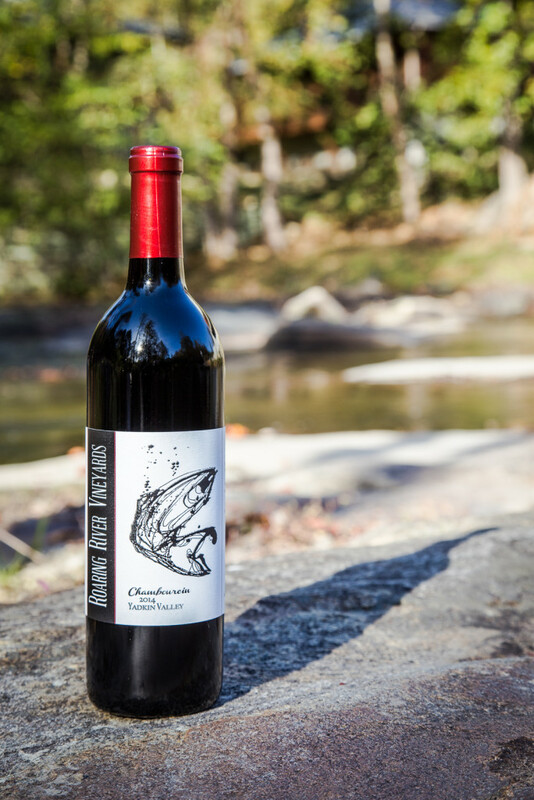 Chambourcin (Red, 2014): This wine is made from a French-American hybrid that grows well in North Carolina. This is a rich wine with deep red color, and a firm texture, with a complex character. 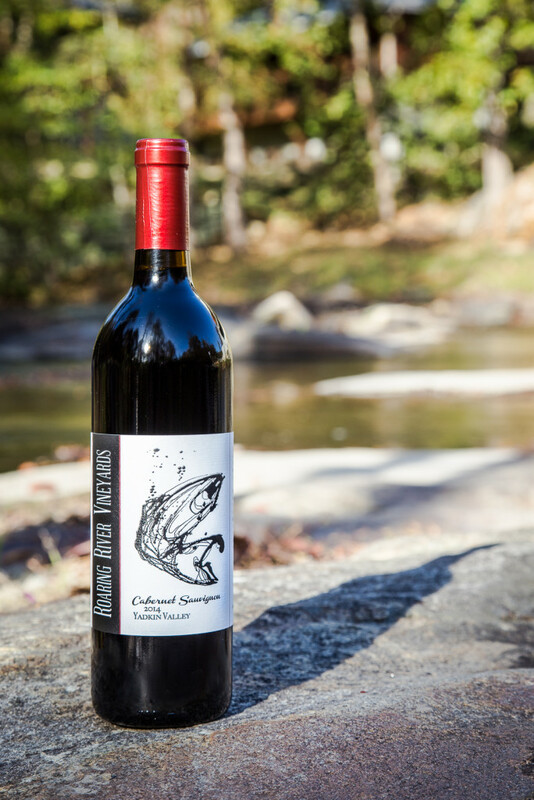 Cabernet Sauvignon (Red, 2014): Made from hand-tended vines and patiently aged in French oak barrels. This wine has notes of savory spices. Wine and Beer tastings are available during normal restaurant hours until 5:00 pm.